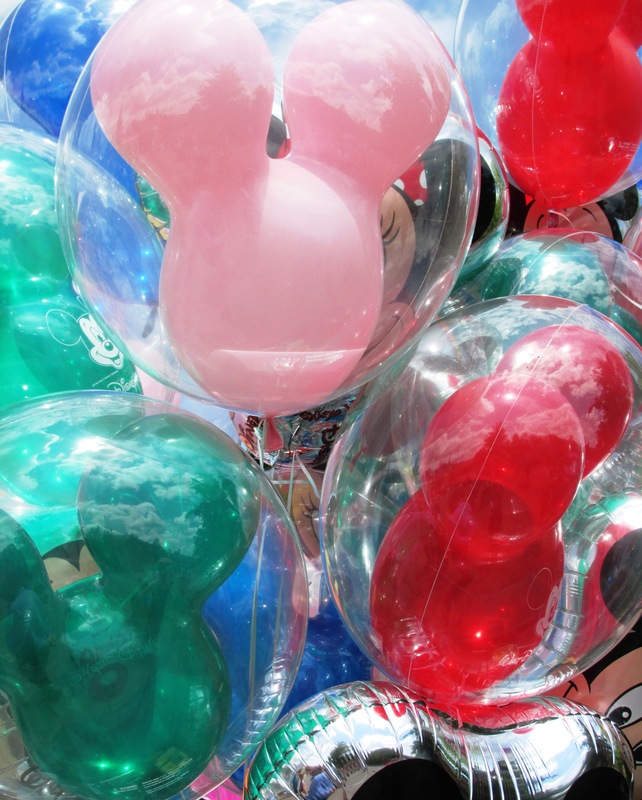 Did you know that balloons are not sold or allowed at Disney’s Animal Kingdom or the Animal Kingdom Lodge? They pose a safety risk to the animals. No worries…if you are staying at Animal Kingdom Lodge and purchase a balloon at one of the other theme parks, Bell Services will store your balloon in the luggage area for you. I didn’t know that. I love seeing those balloons, with all the pretty colors! Great pic!